We also provide tile and grout cleaning in Edgewood, we use a tool called the sx-12 which produces up to 180 degrees of heat and up to 1000psi of pressure to blast away years of build up and carbonized soil. With over10 years of experience our team offers the finest in residential and commercial carpet cleaning in Edgewood. your satisfaction is guaranteed! 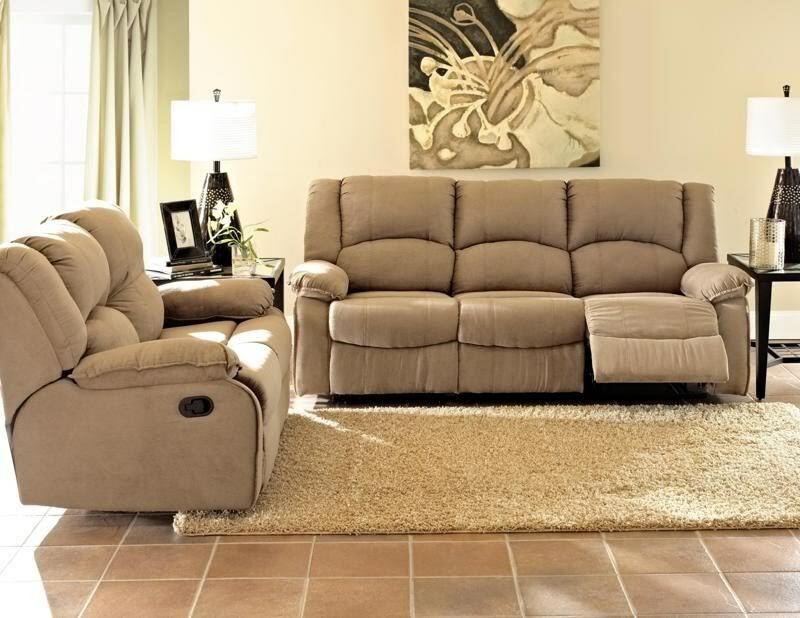 Our technicians use professional carpet cleaning equipment which makes your furnishings clean and feeling like new. Our environmentally friendly cleaning solutions are preferred by customers over other more toxic non-environmentally friendly products. We have well-trained technicians, who represent our full and unconditional commitment to providing you with the most efficient services possible to your exclusive satisfaction. Both their expertise and our commitment have made us a leading entity in this field.